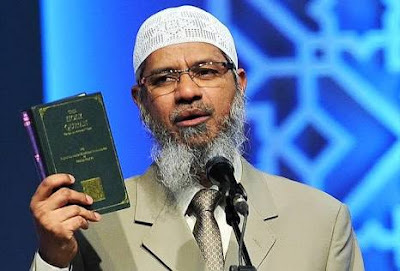 An international orator on Islam and comparative religion, Dr Zakir Naik, on Christmas Day warned Muslims against sending wishes to Christians as they celebrate the birth of Jesus Christ. On his Twitter handle @DrZakirNaikFC, he wrote: “Wishing Merry Christmas to Christians is worse evil, worse than fornication or murder. “Please avoid it my dear Muslims. It’s a big sin. Retweet and spread the message.